Megan Fox has now dropped huge robots for something a little more green and turtle shaped and will be the leading lady in the upcoming reboot of the popular 1980’s Teenage Mutant Ninja Turtles movie being released later this year. 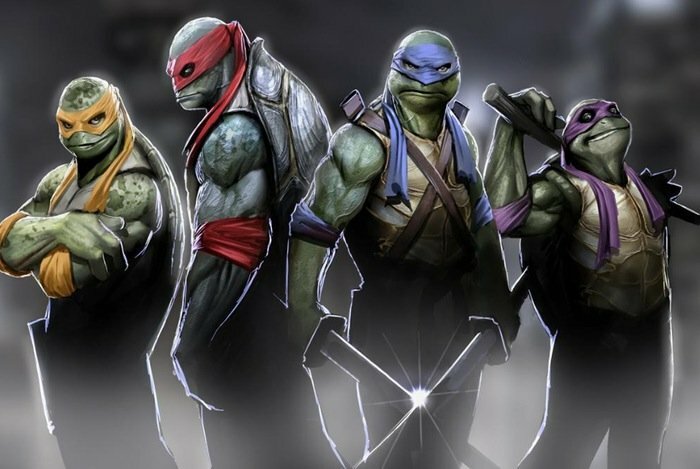 The TMNT movie will be arriving in theaters on August 8th of 2014. The latest Teenage Mutant Ninja Turtles 2014 movie is produced by Michael Bay and stars Megan Fox, Pete Ploszek, Noel Fisher, Jeremy Howard, Alan Ritchson, Danny Woodburn, William Fichtner, Will Arnett and Whoopi Goldberg. “The city needs heroes. Darkness has settled over New York City as Shredder and his evil Foot Clan have an iron grip on everything from the police to the politicians.